Remember the unfortunate plight of the the Malaysian Airlines flight MH370 that disappeared in March 2014, with limited traces of it till date? After a long search on, all the underwater probing has been halted till new evidence about the specific location of the aircraft emerges. 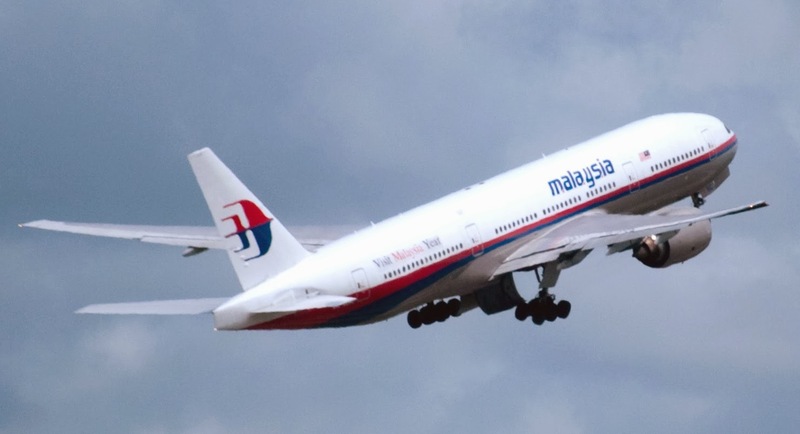 However, the Malaysian Airlines’ chief is hopeful that the resting place of the missing flight could be eventually found following an advancement in science and technology, especially Artificial Intelligence. Peter Bellew, Chief executive of the airlines during an aviation summit in Sydney said that there will be advances in science and technology that would help locate the wreckage of the flight eventually. He said that the advances are quite likely to come as the availability of artificial intelligence is coming on the stream with high capacity computing and university research that is on the go. Though any further details on the kind research that could lead to a breakthrough wasn’t revealed by him, he said that private efforts to locate the plane could help in a big way. The Boeing 777, which disappeared with 239 people on board left no trace behind and despite a lengthy deep sea hunt in the southern Indian Ocean off western Australia, nothing could be found. It eventually led to the search being called off in January 2017. Though there were three fragments of MH370 that were found near the western Indian Ocean shores, including a two-meter wing part called flaperon, nothing substantial could be recovered. Bellew, during the conference also said the airlines is working extensively to expand its digital capabilities by the end of 2017. In the age of automation, will the future of workforce be man vs machine or man + machine?